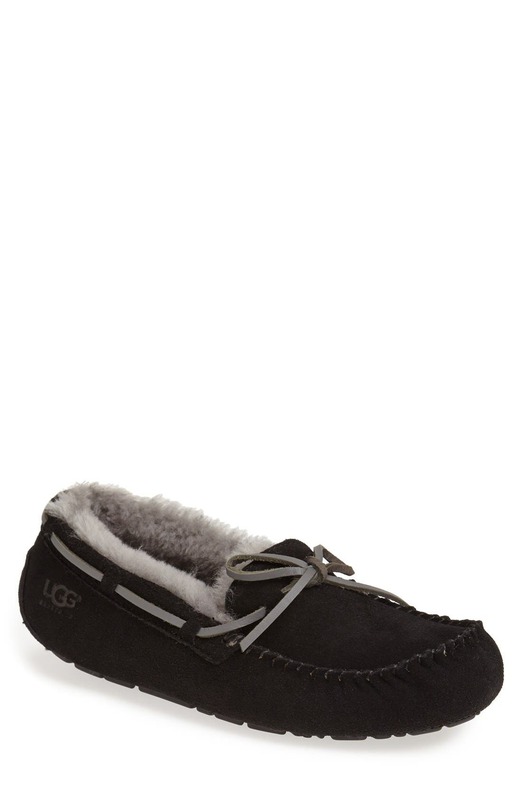 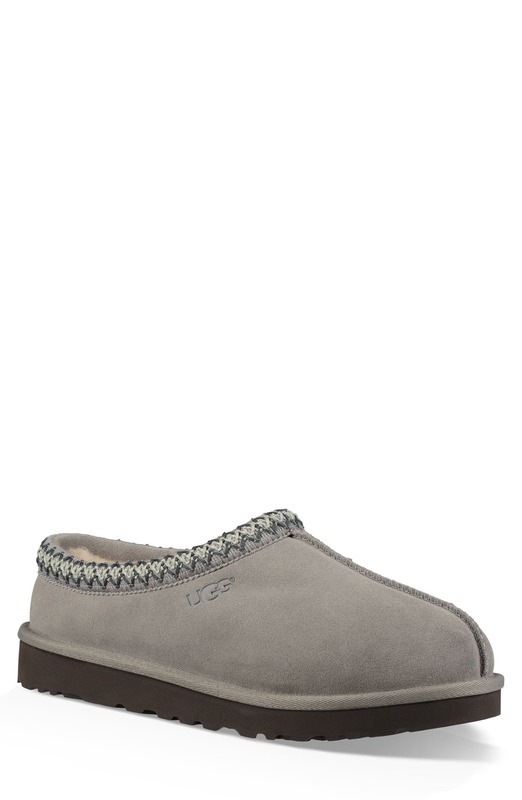 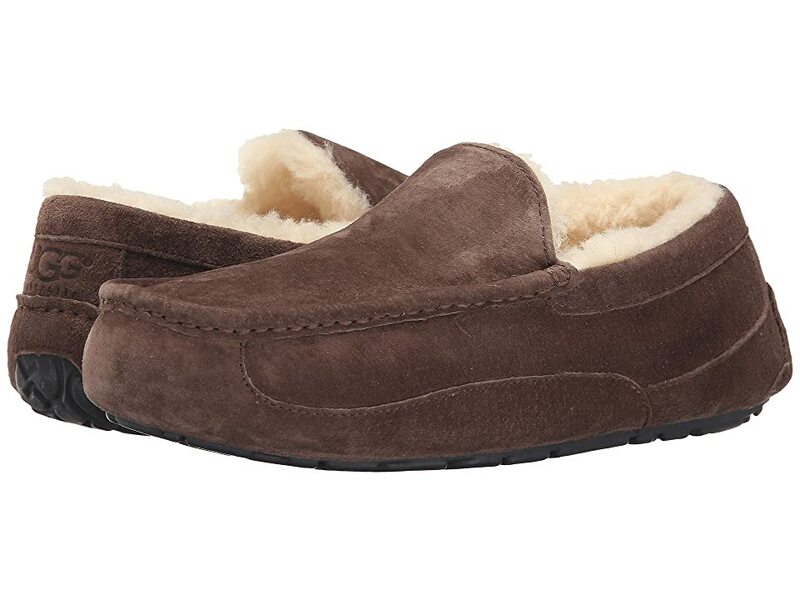 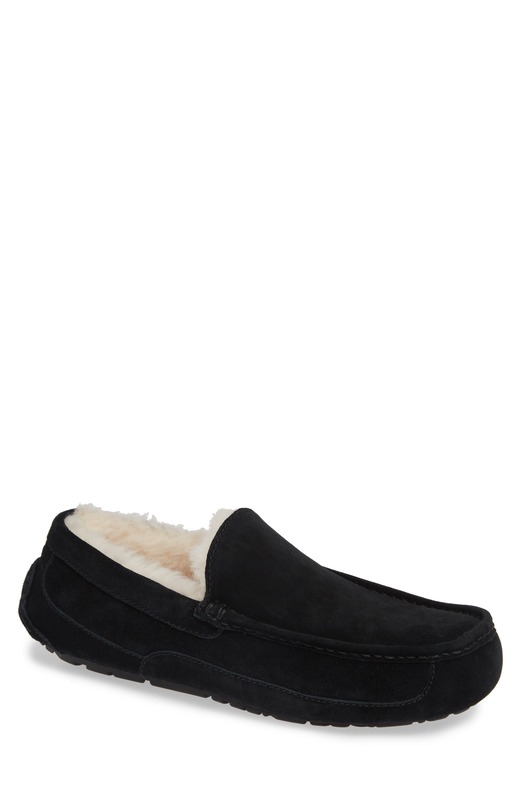 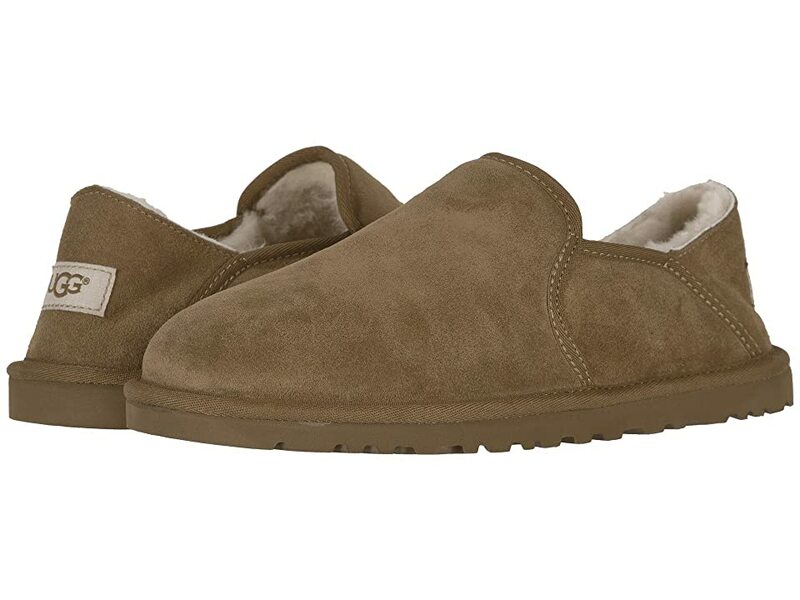 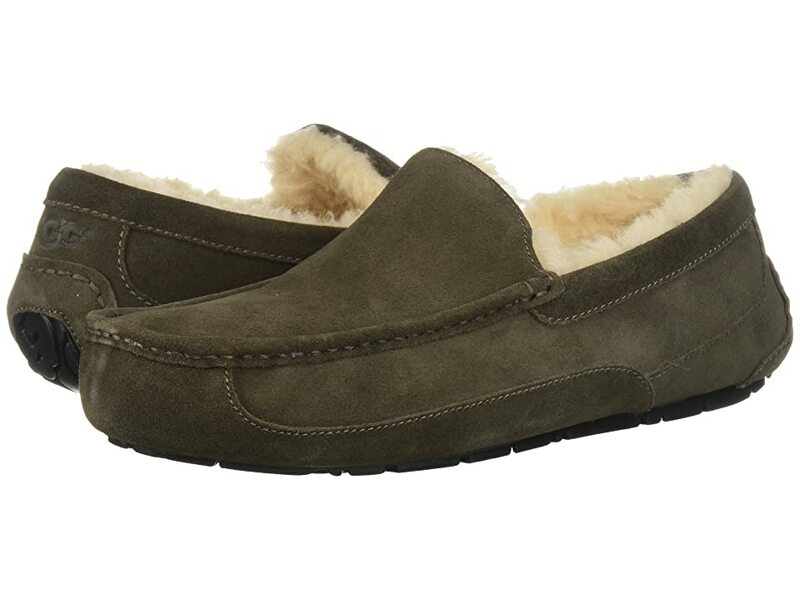 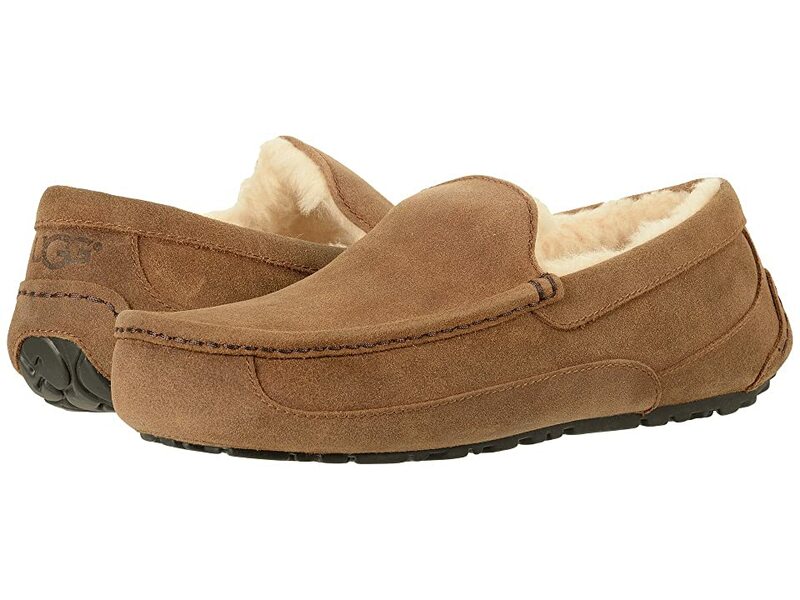 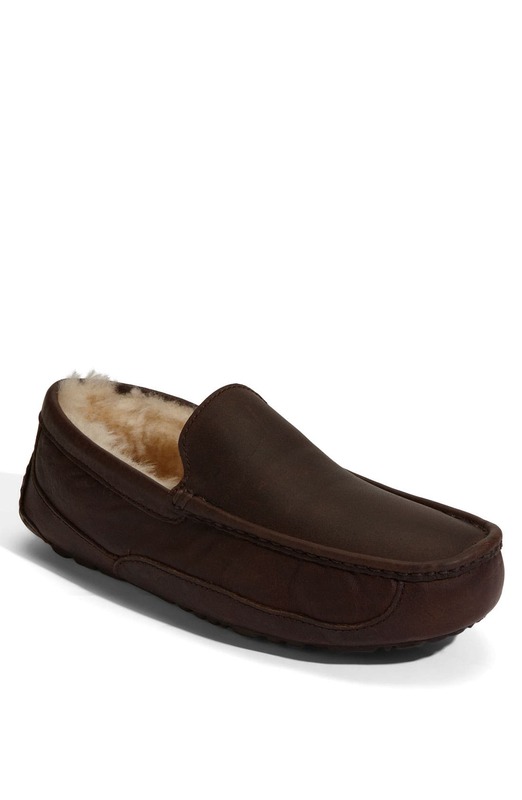 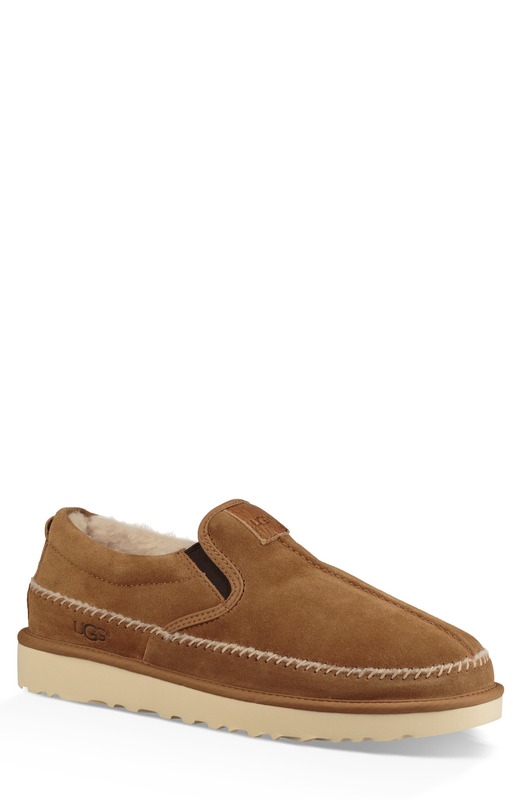 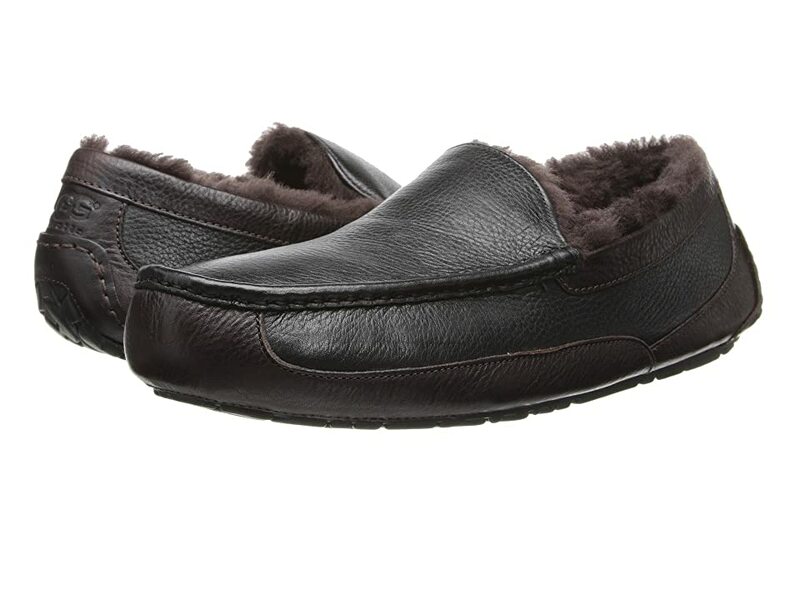 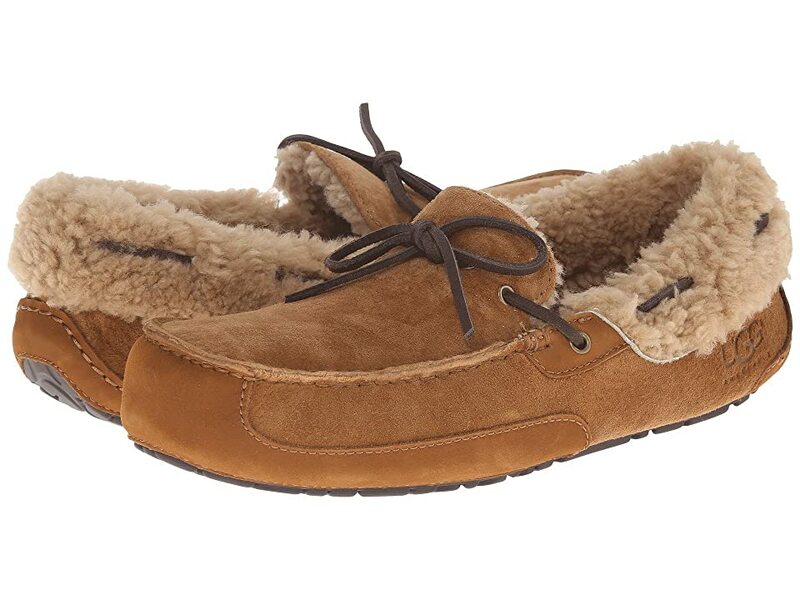 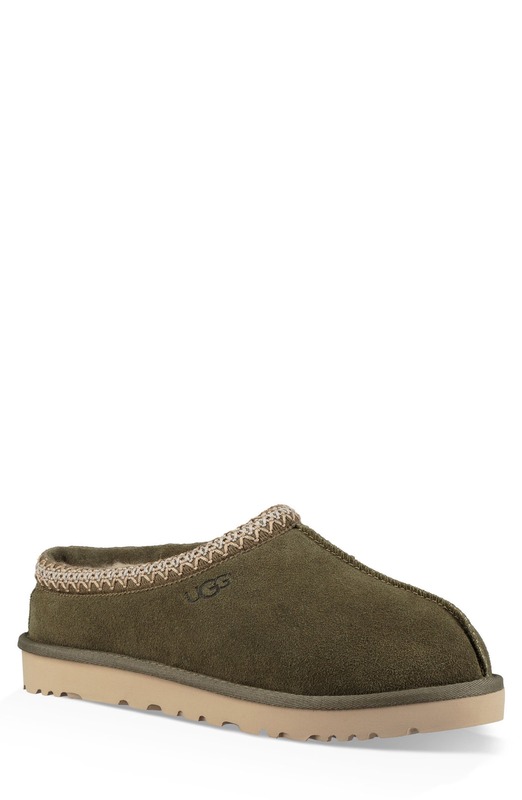 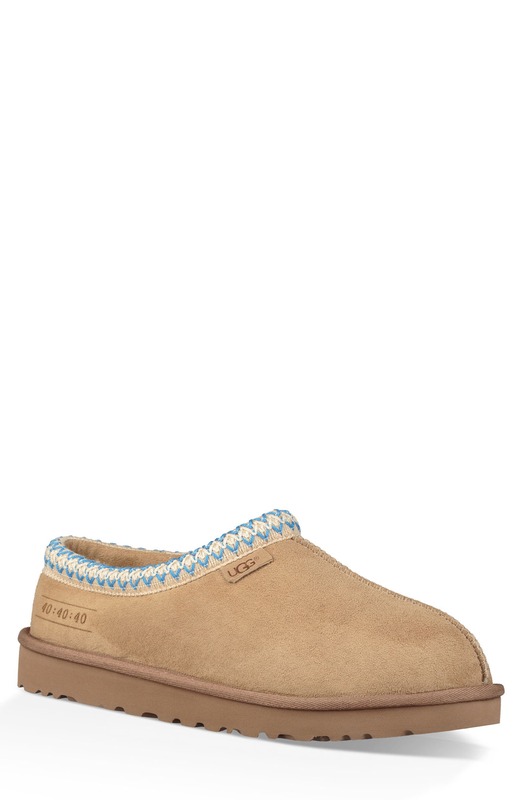 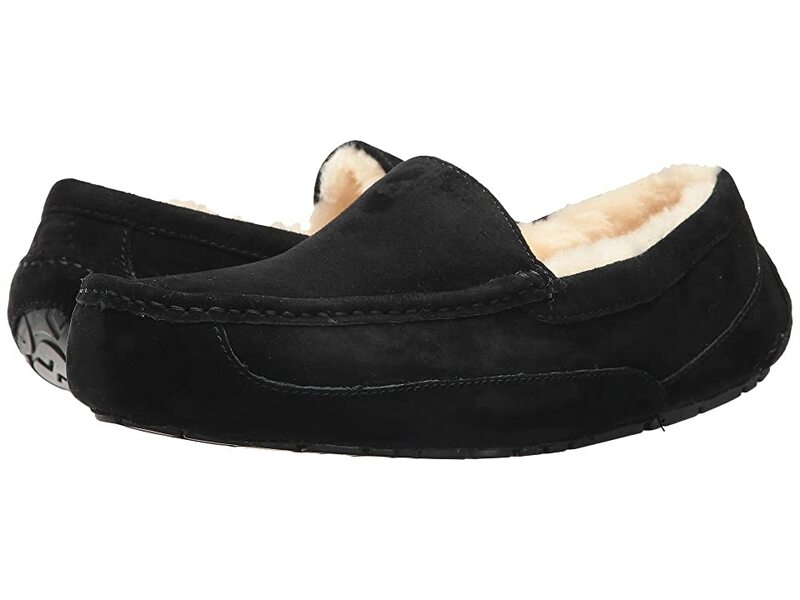 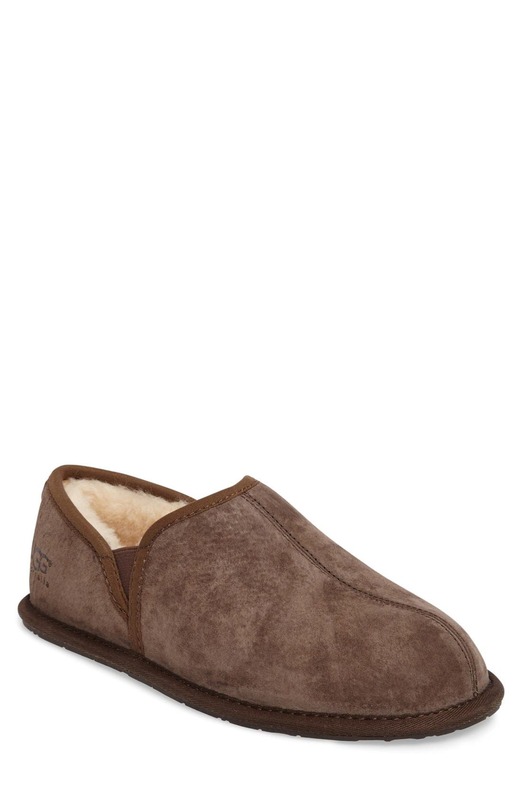 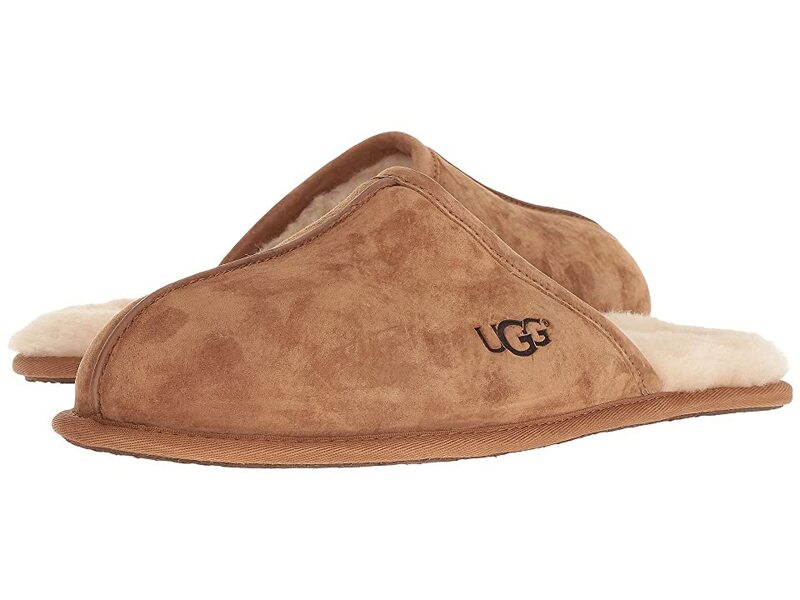 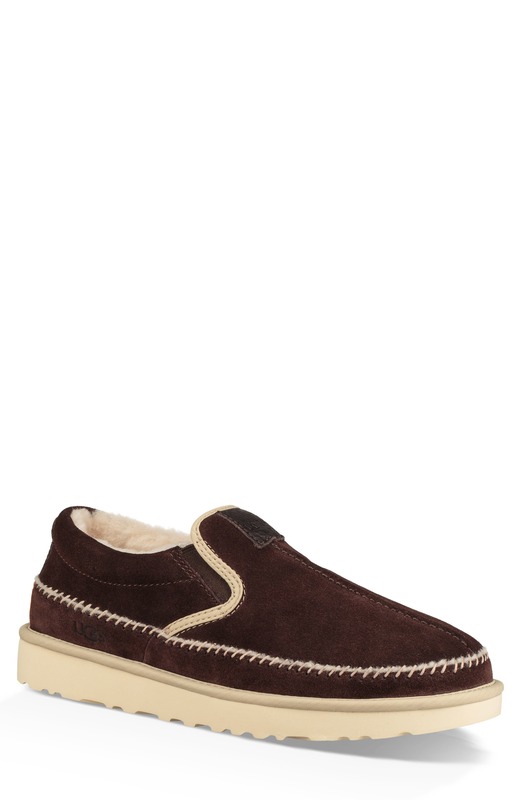 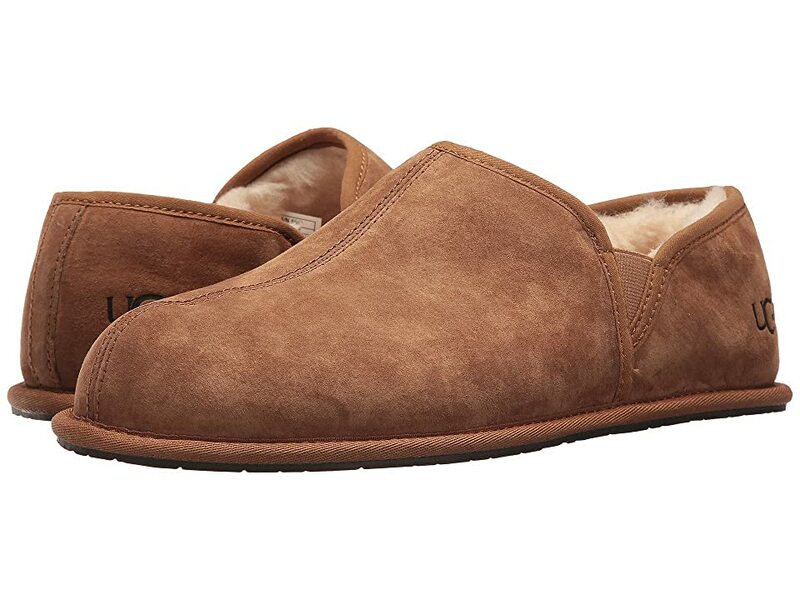 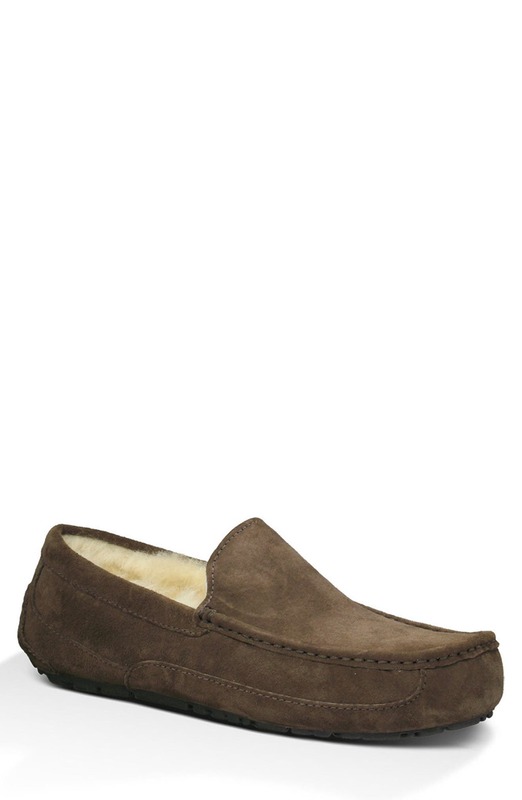 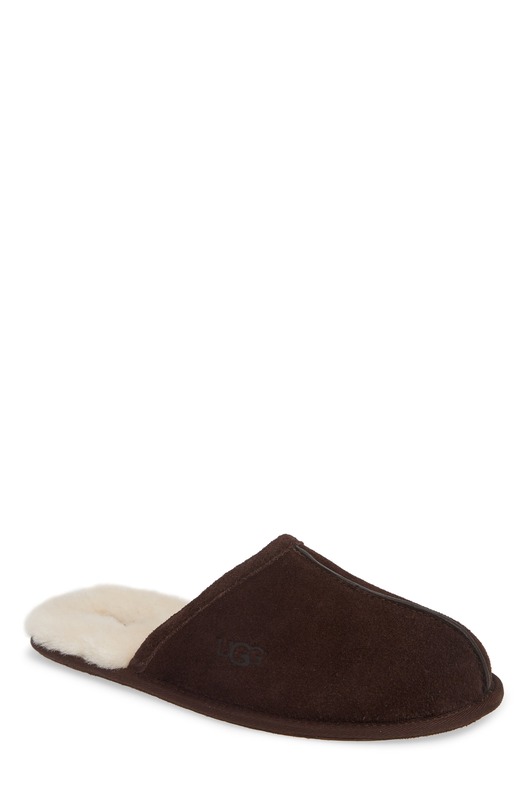 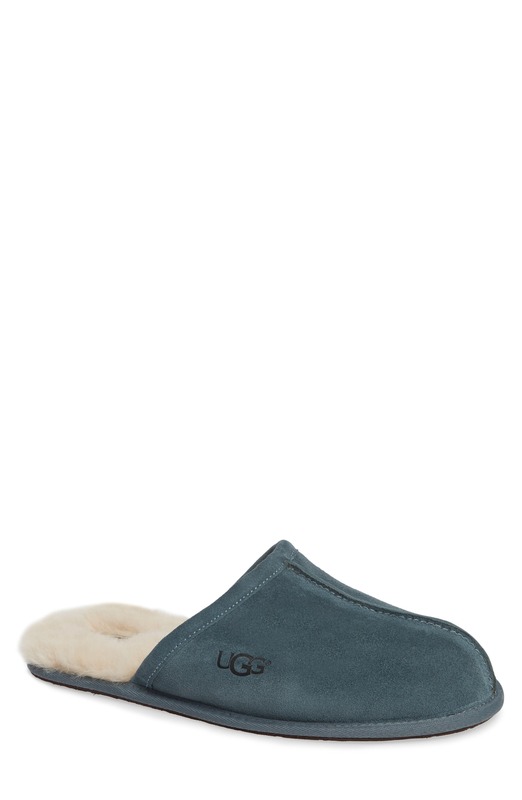 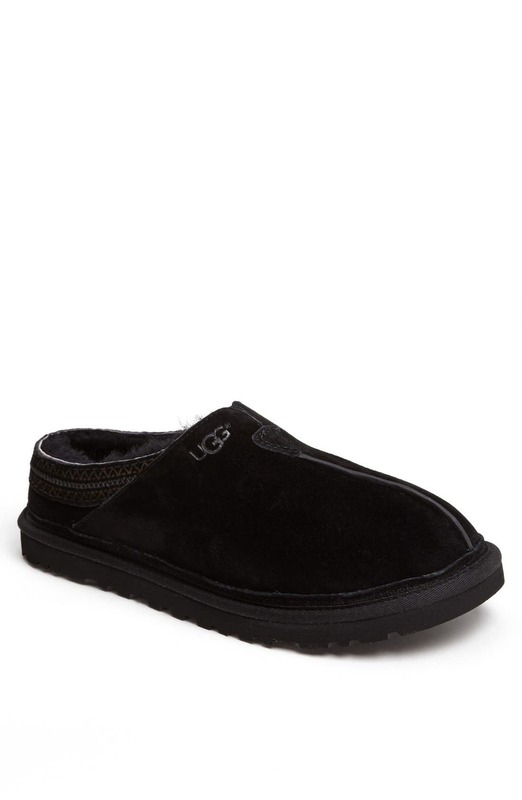 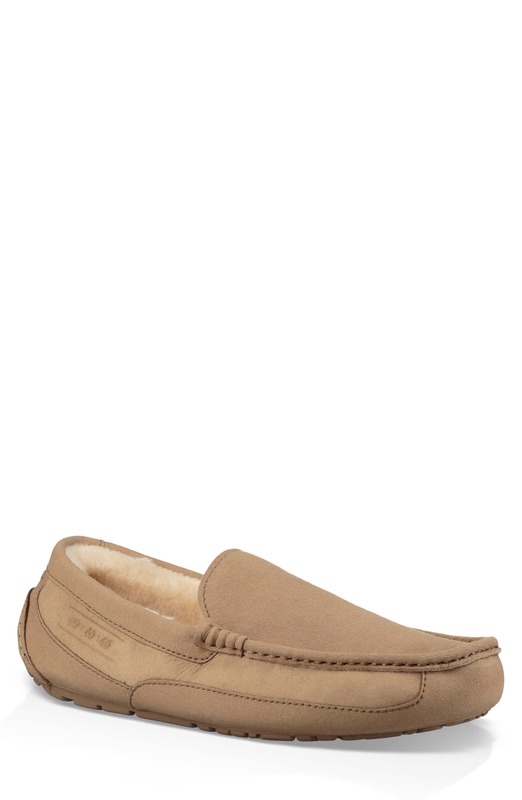 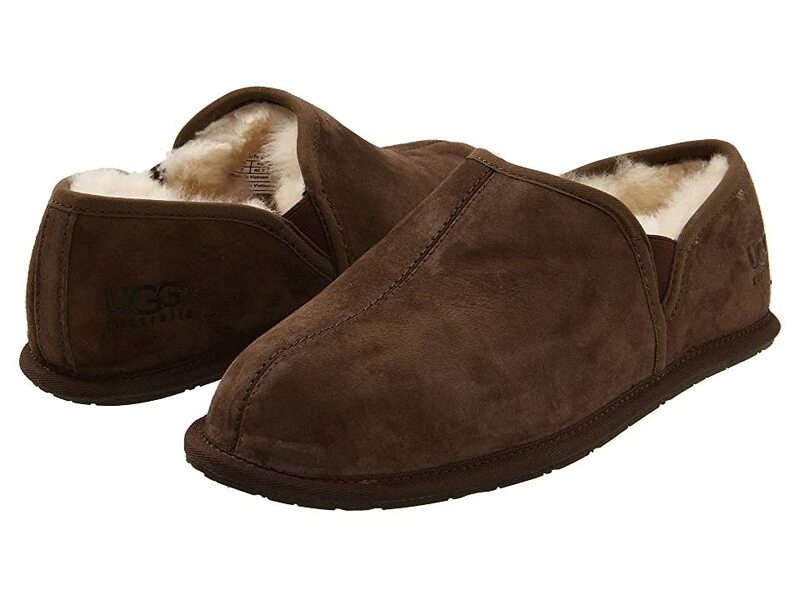 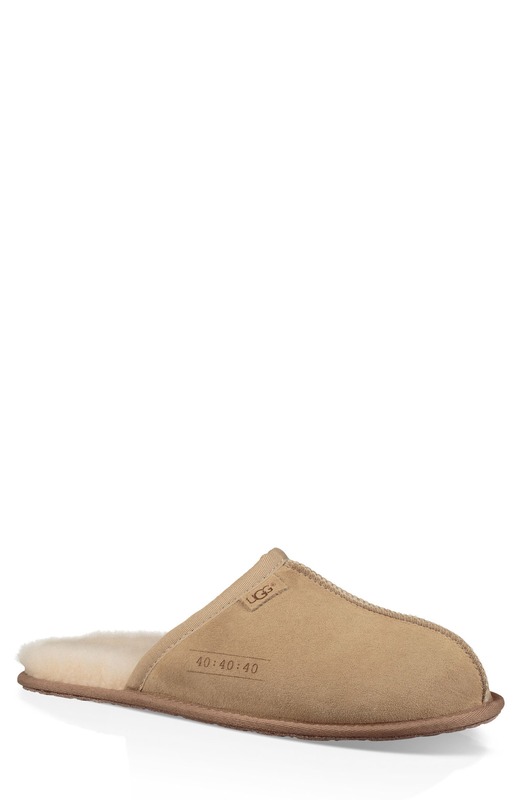 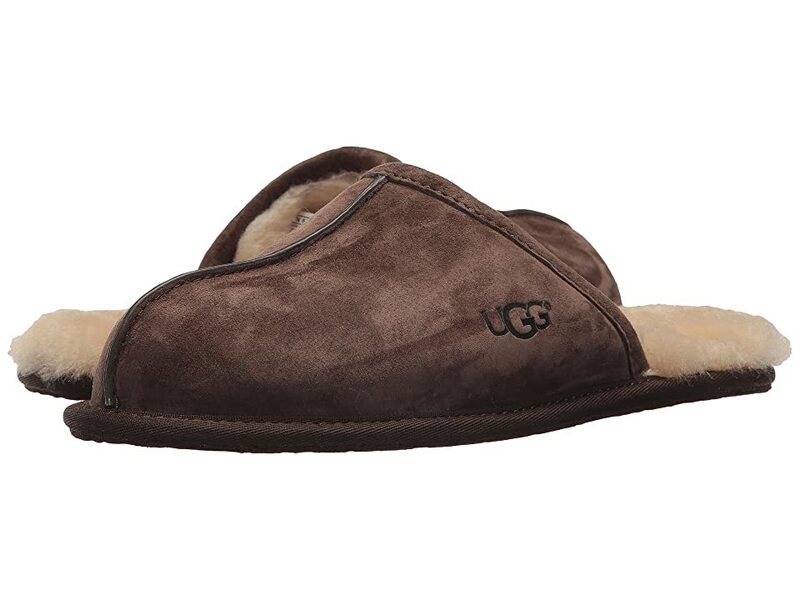 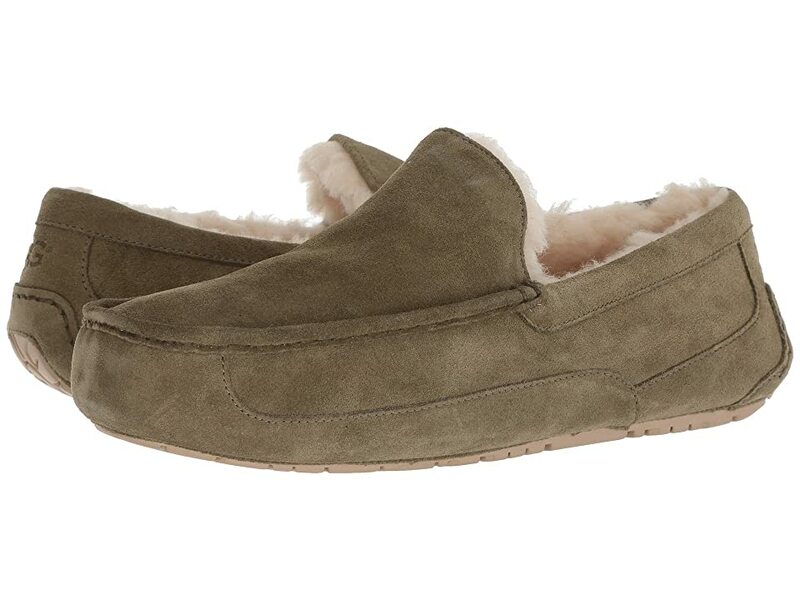 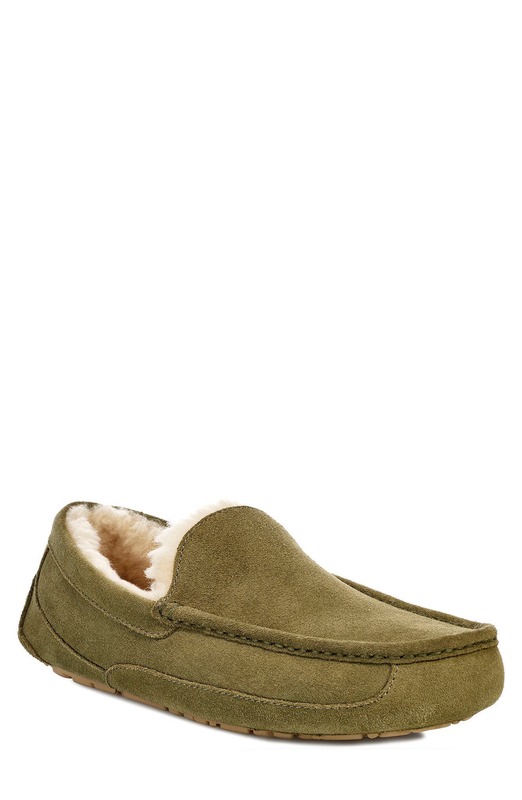 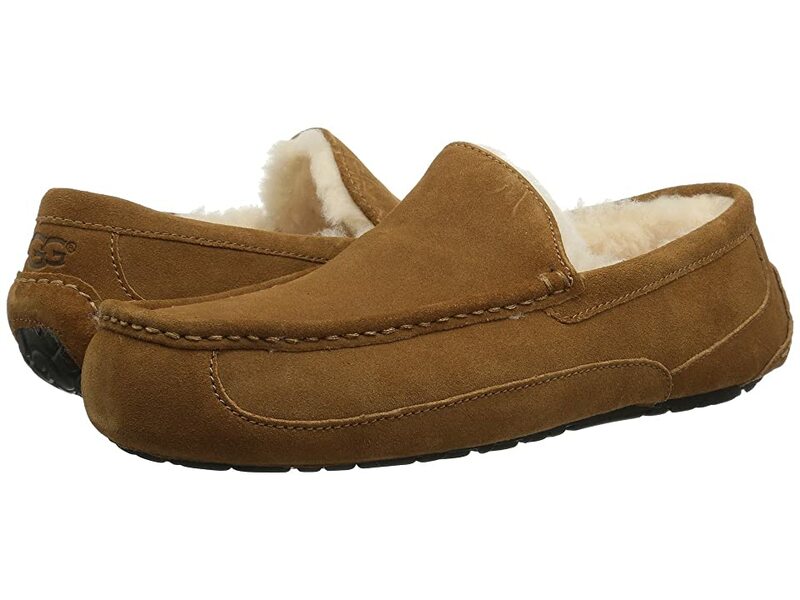 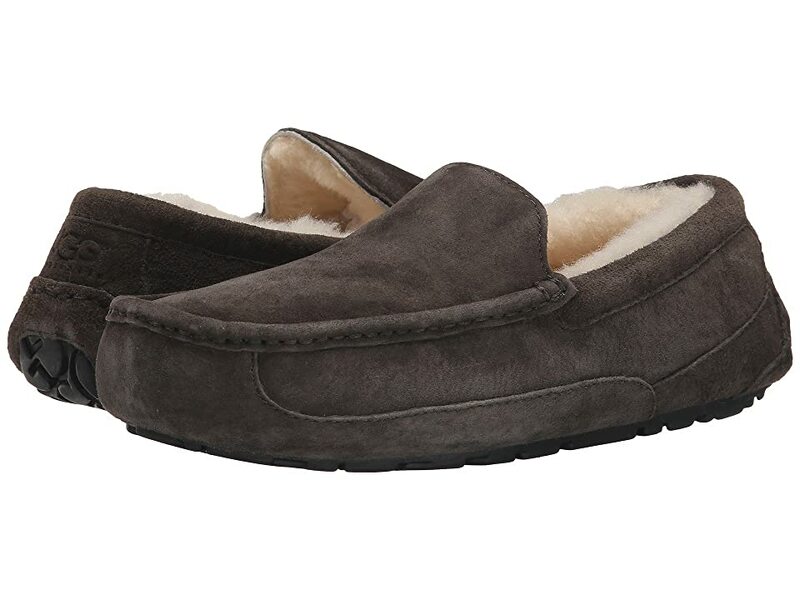 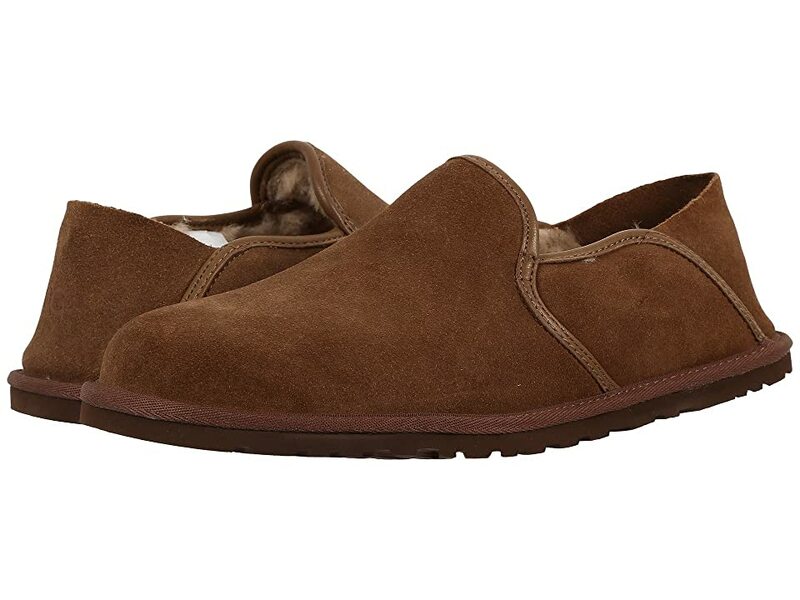 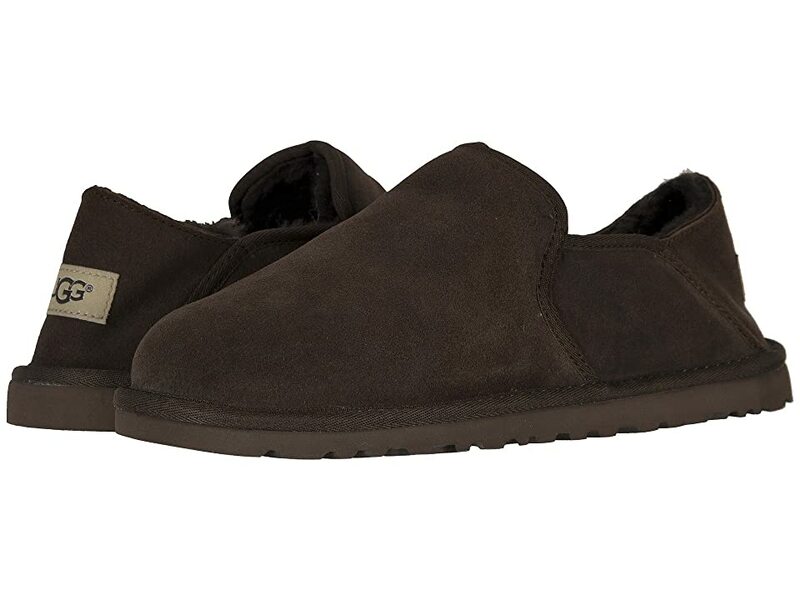 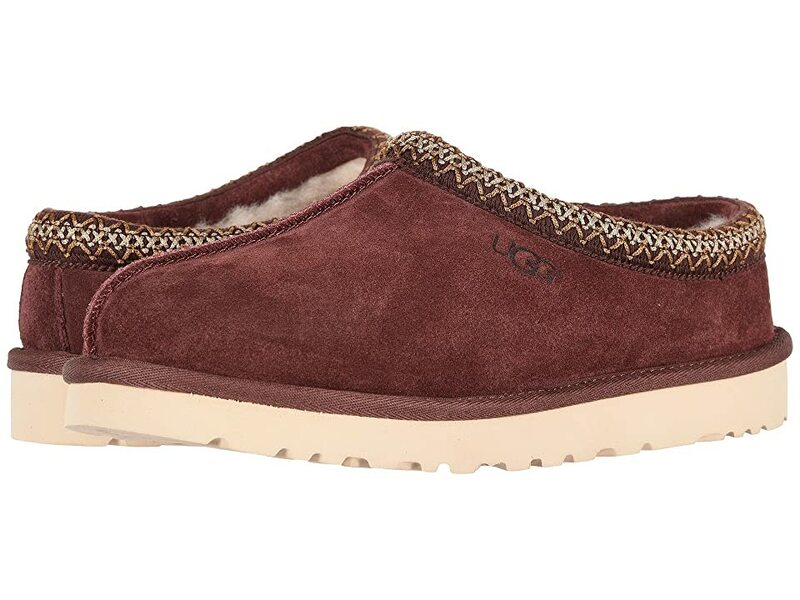 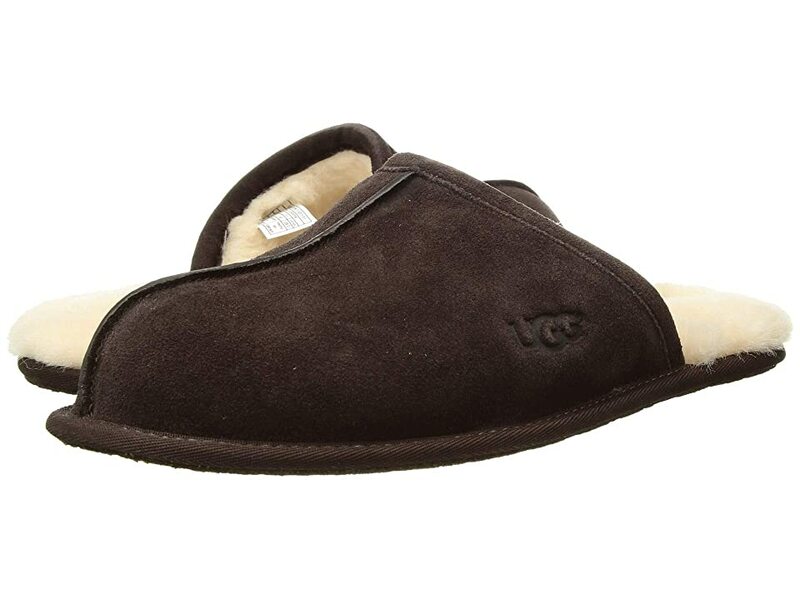 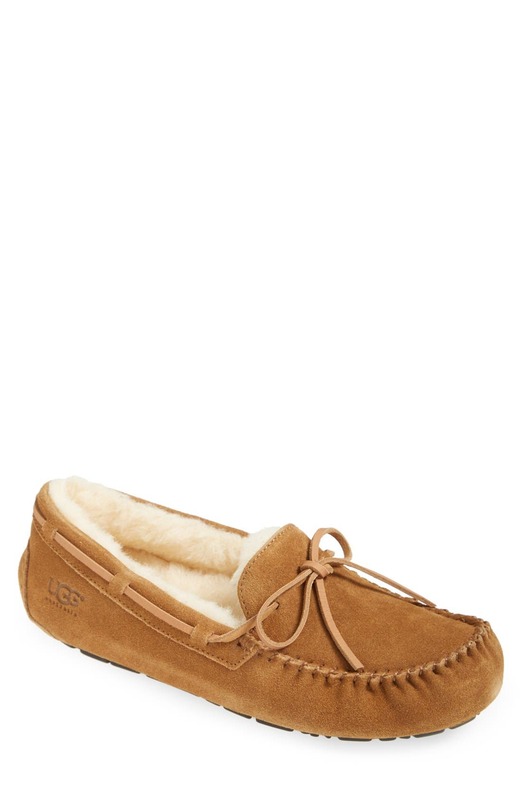 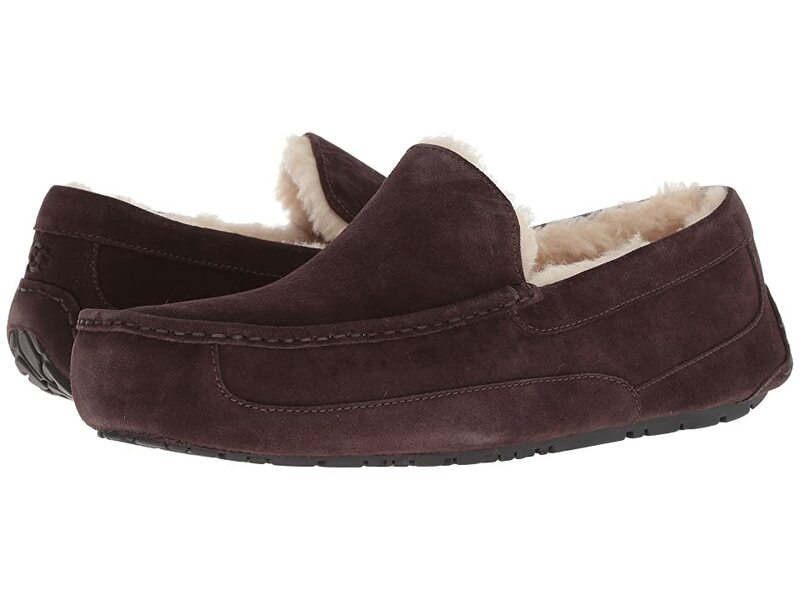 Shearling slippers are one of life's great luxuries. 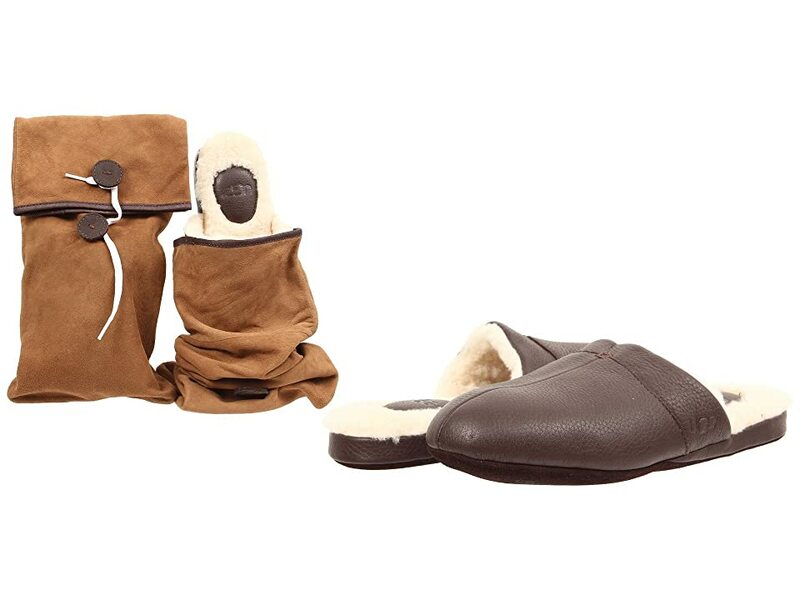 Soft and warm sheepskin next to your bare feet is a feeling that you could get used to very easily! 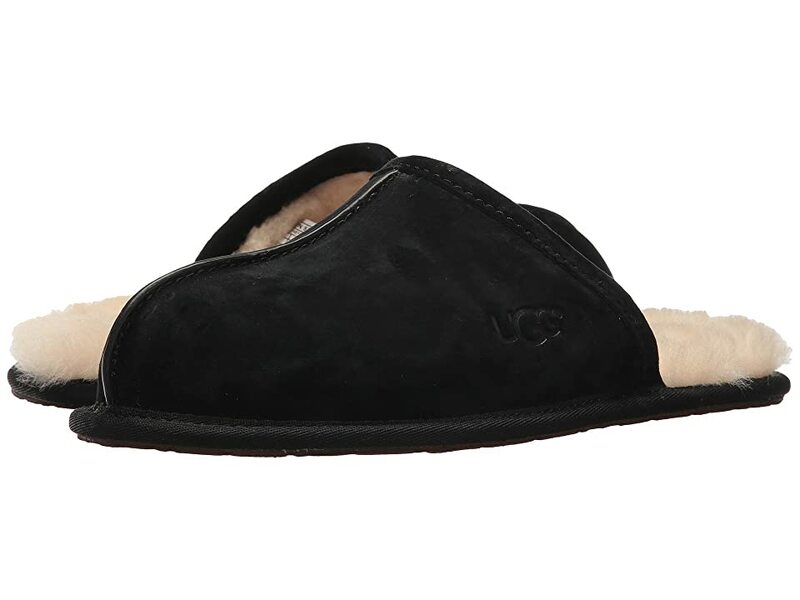 Some of the finest sheepskin in the world comes from Australia and some of the finest slippers in the world come in the Australian style. 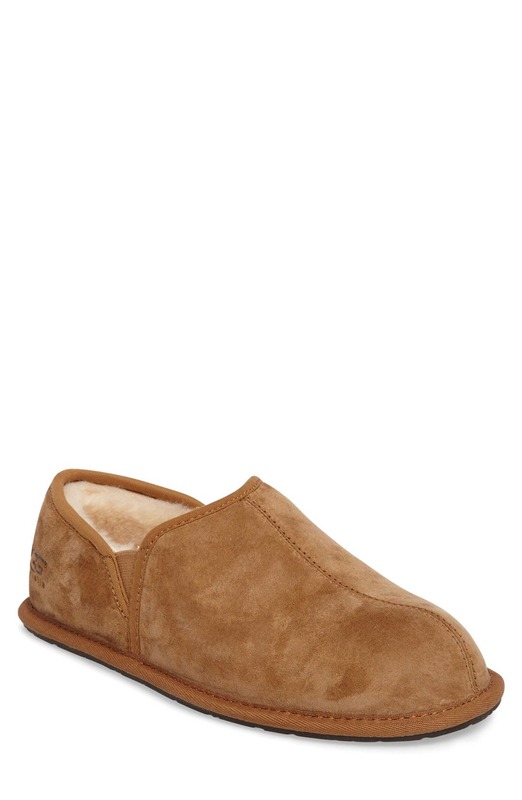 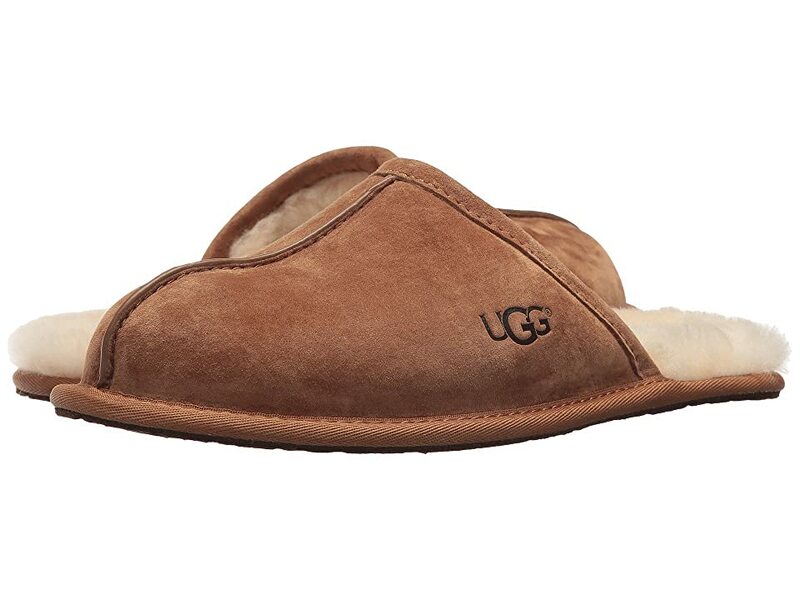 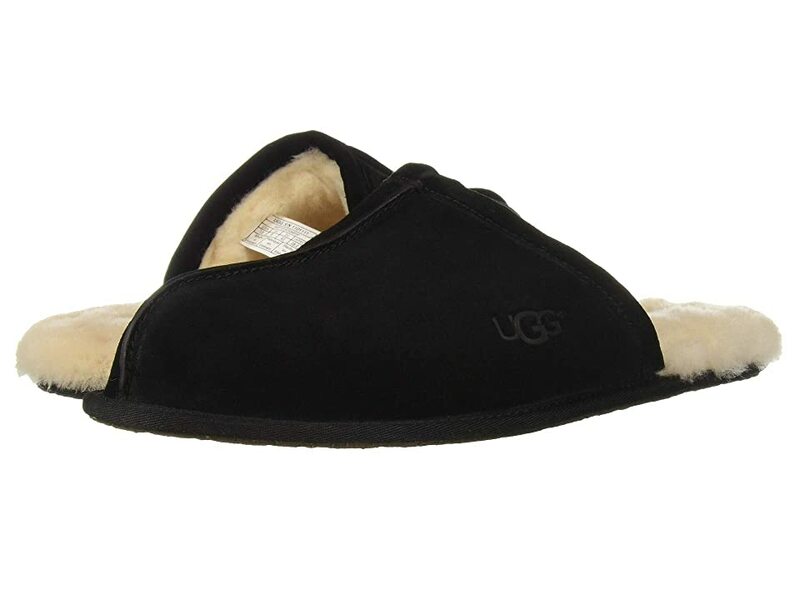 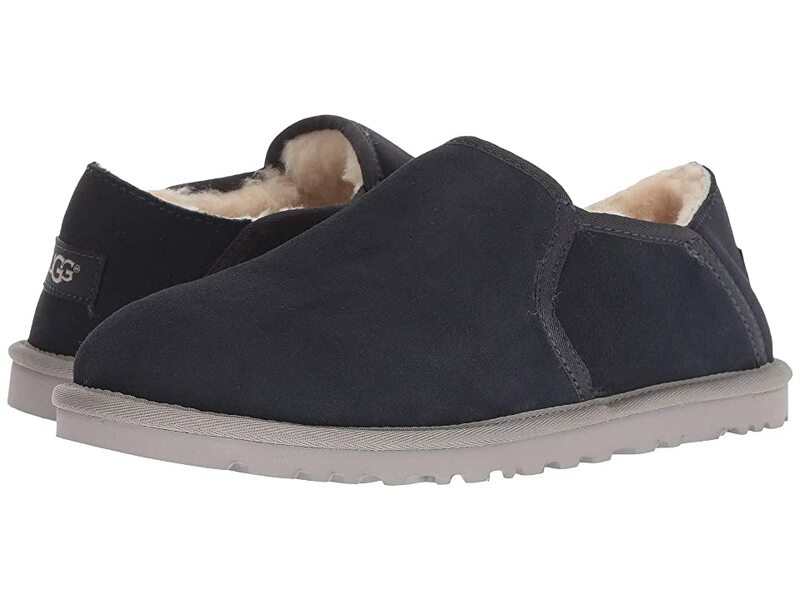 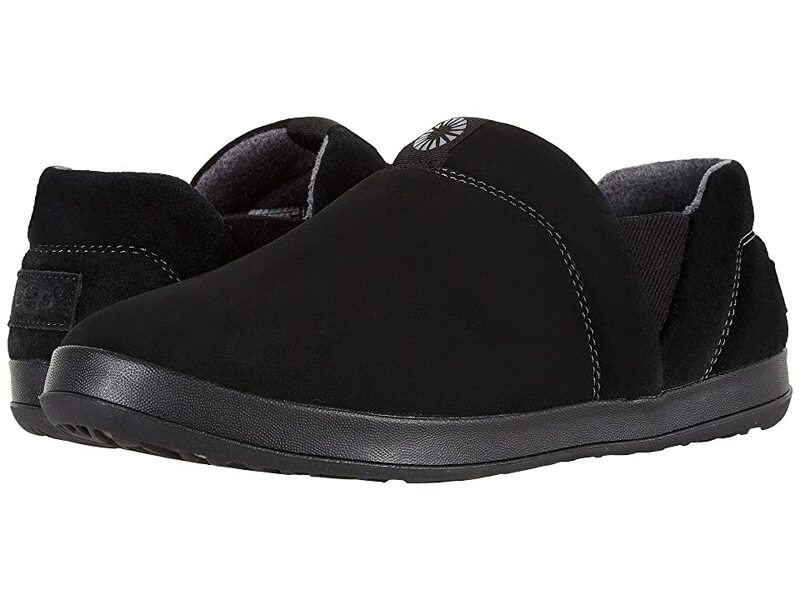 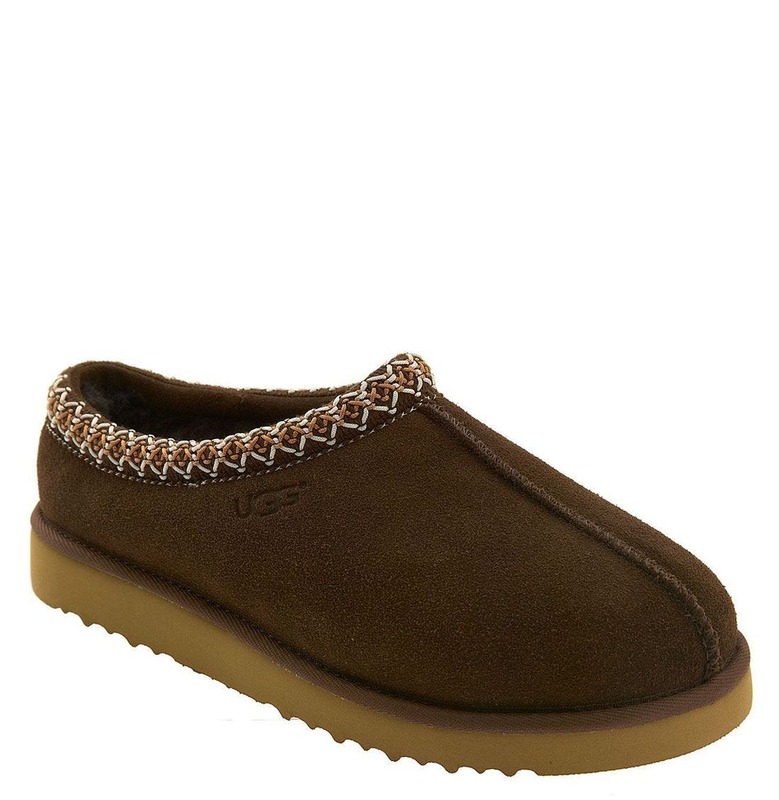 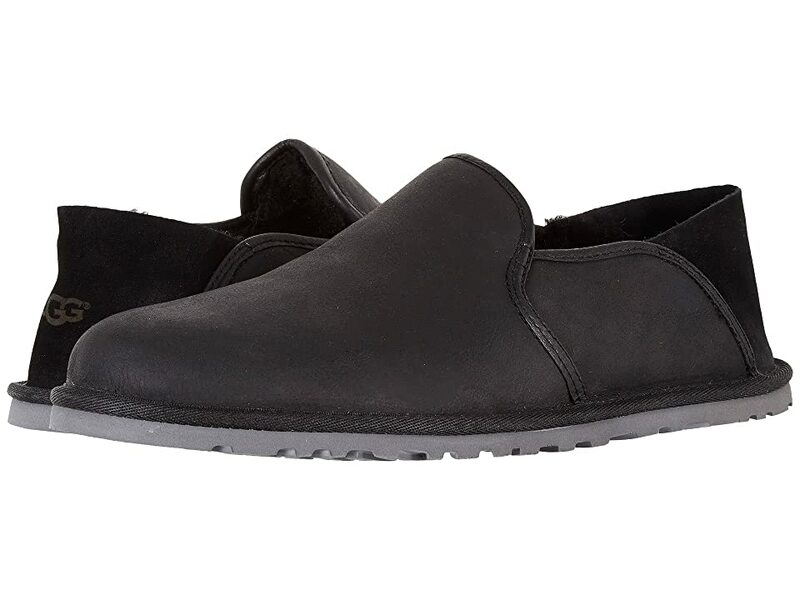 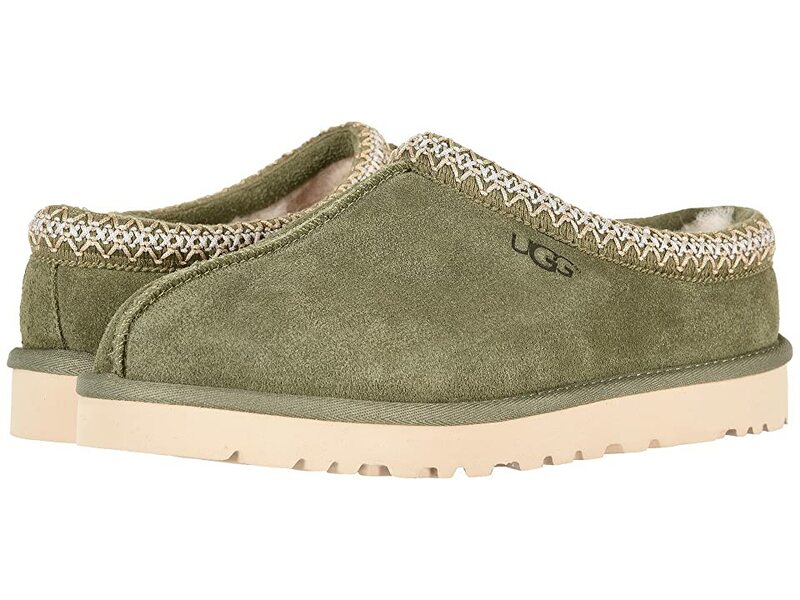 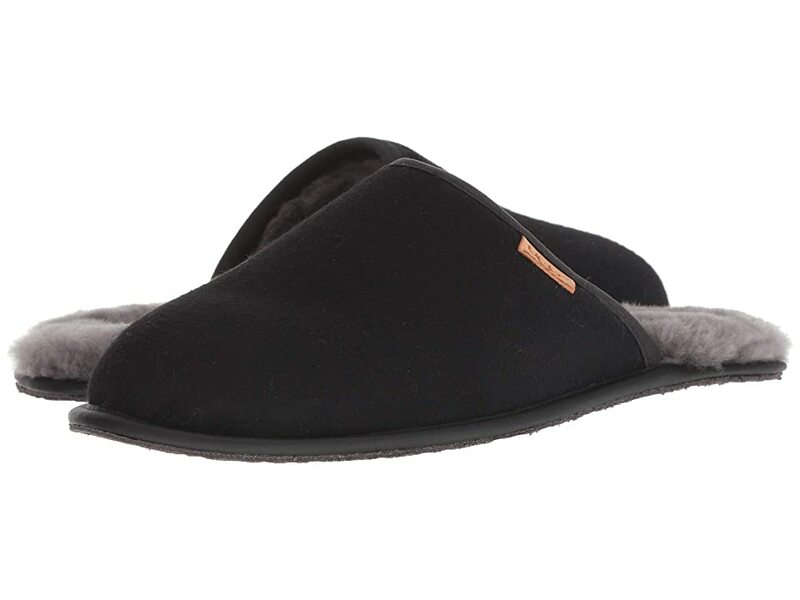 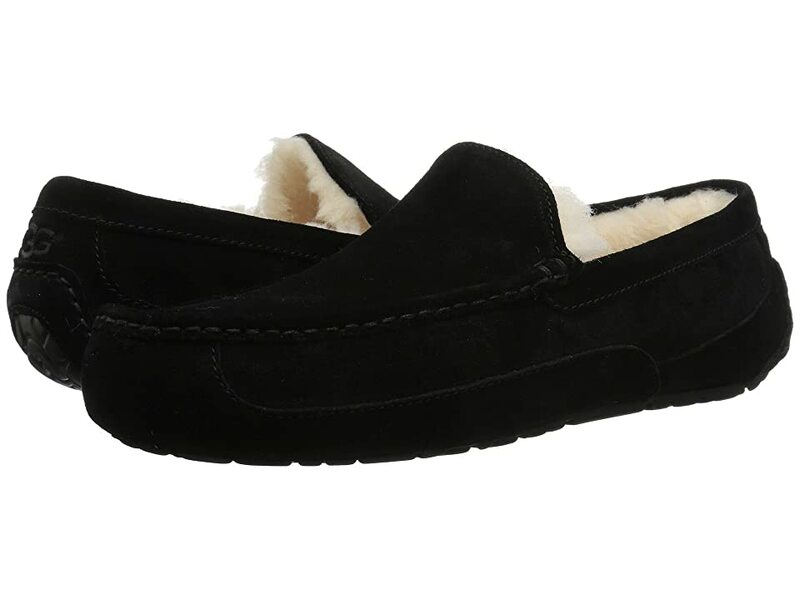 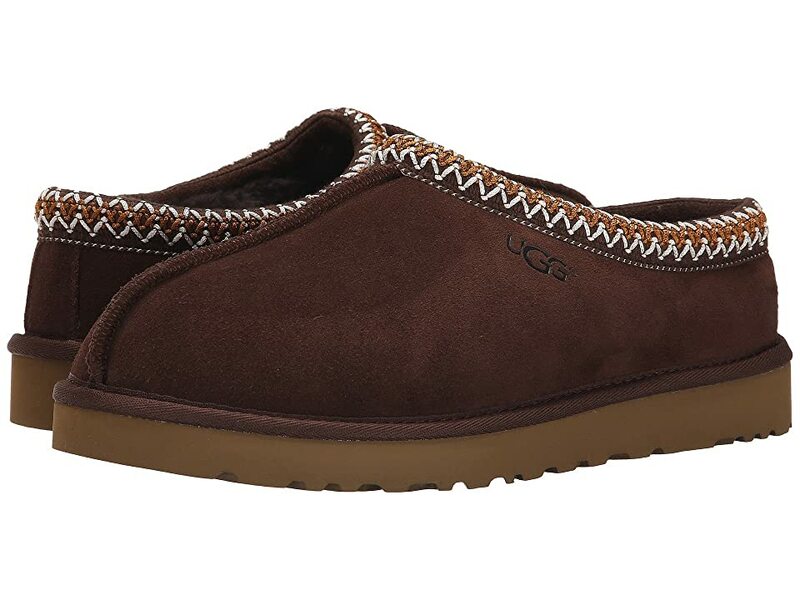 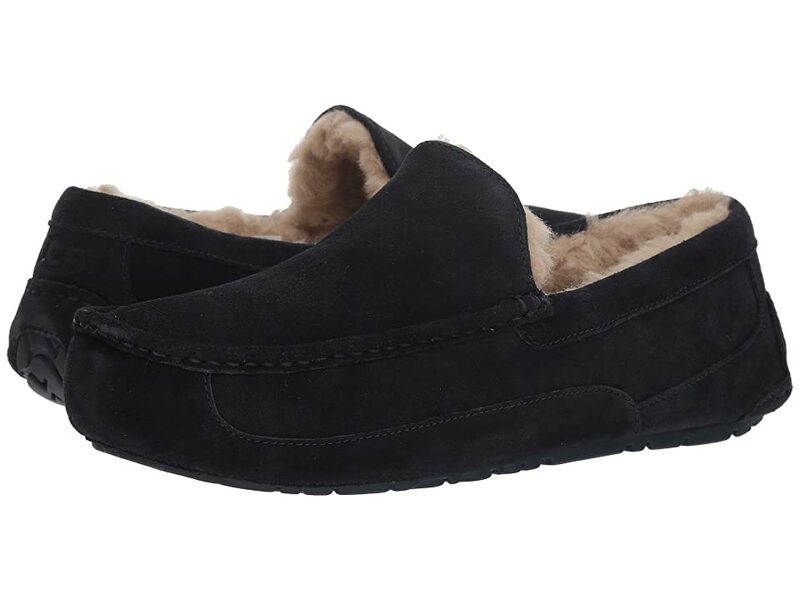 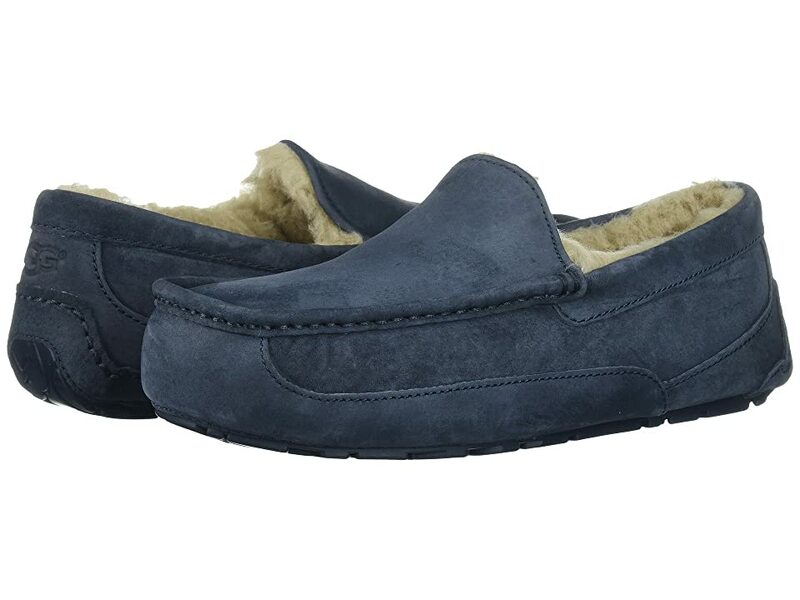 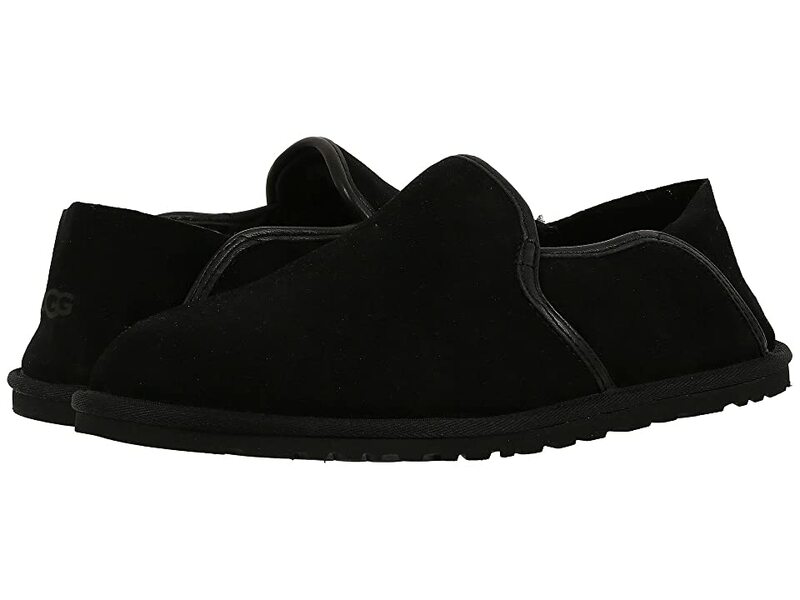 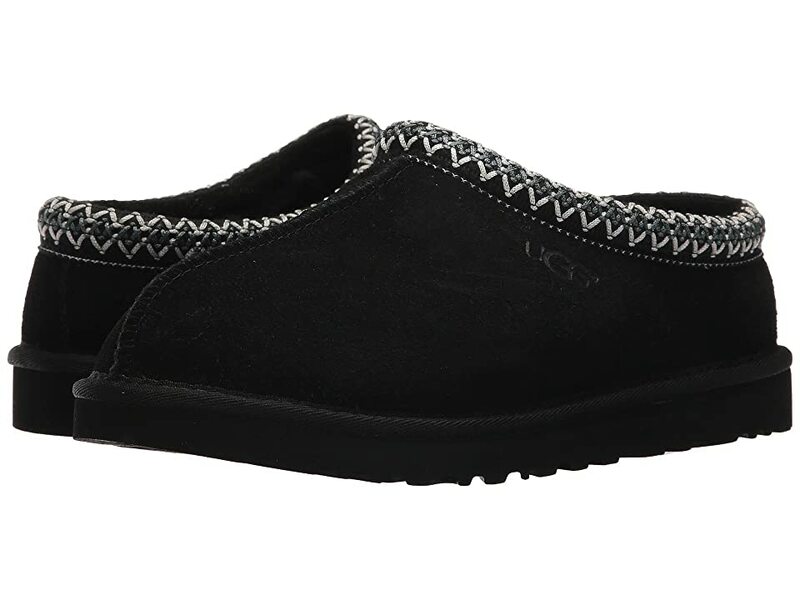 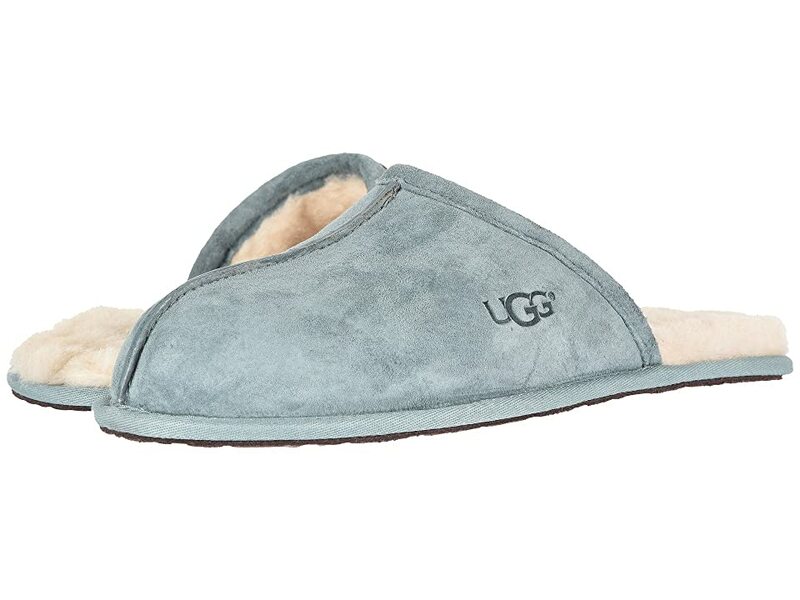 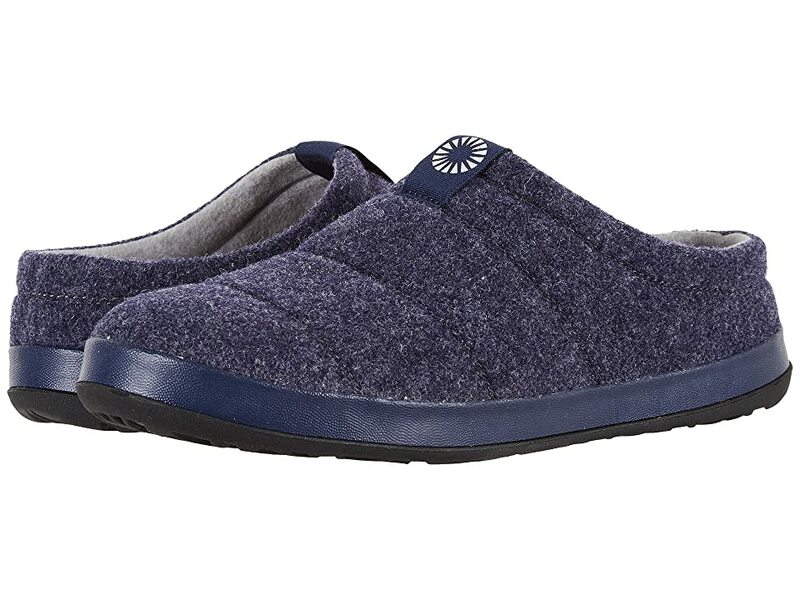 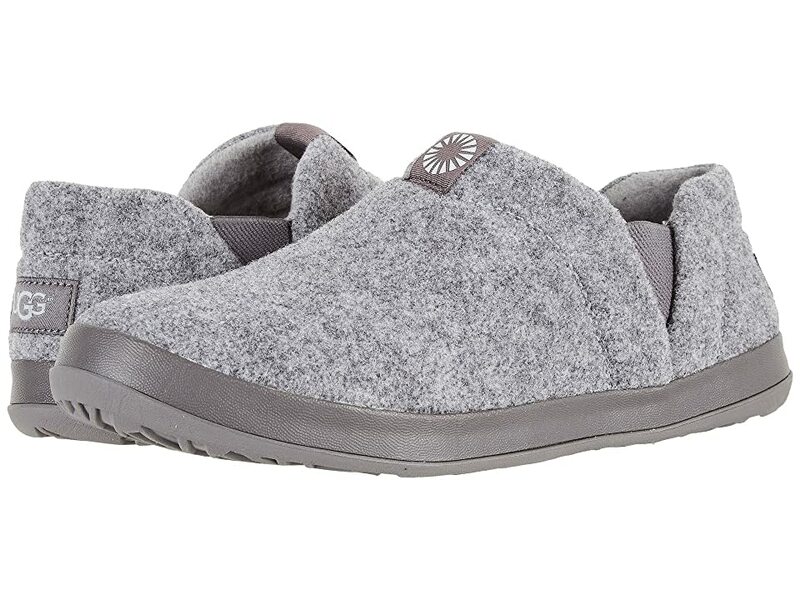 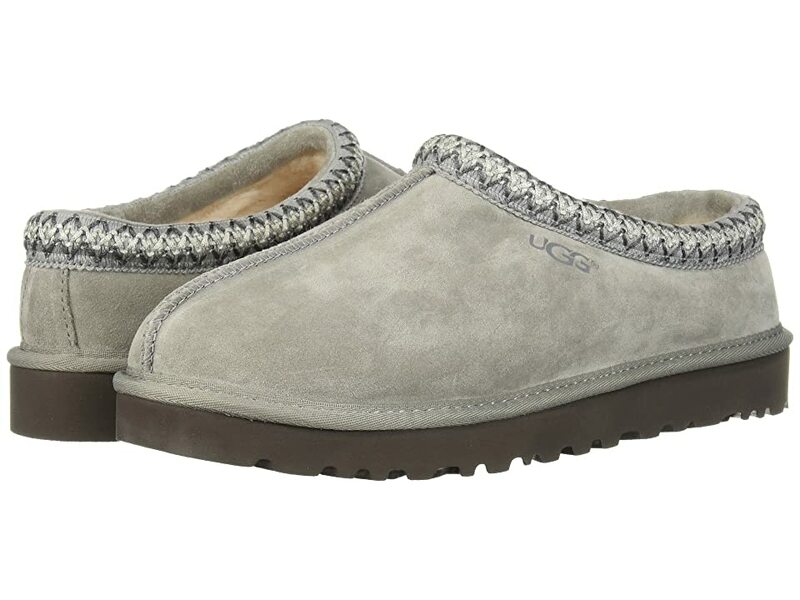 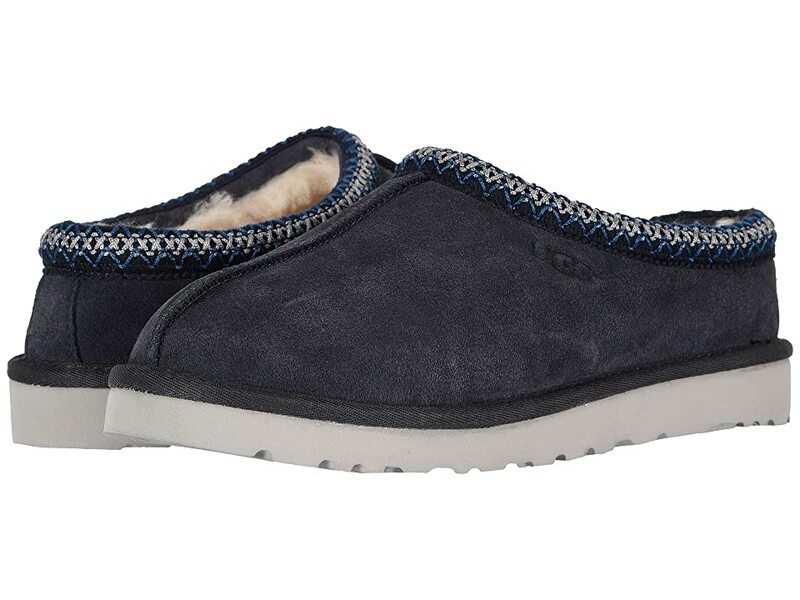 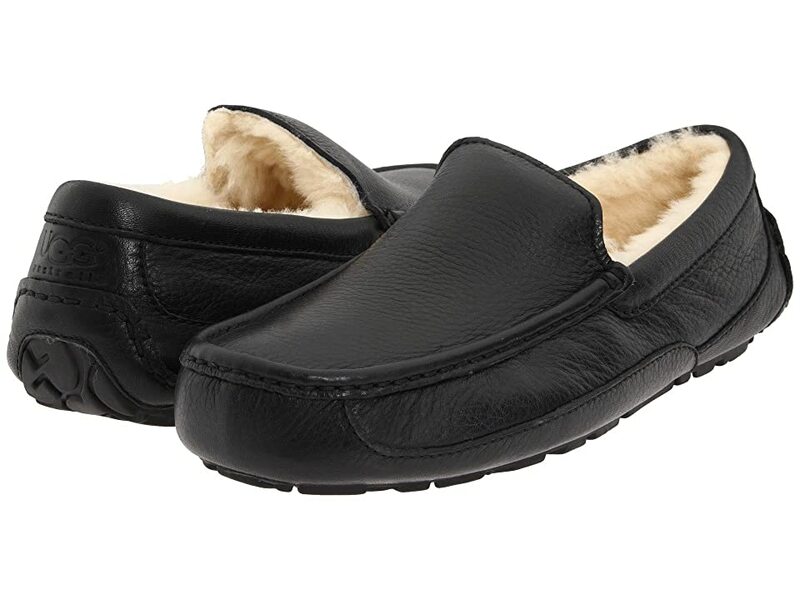 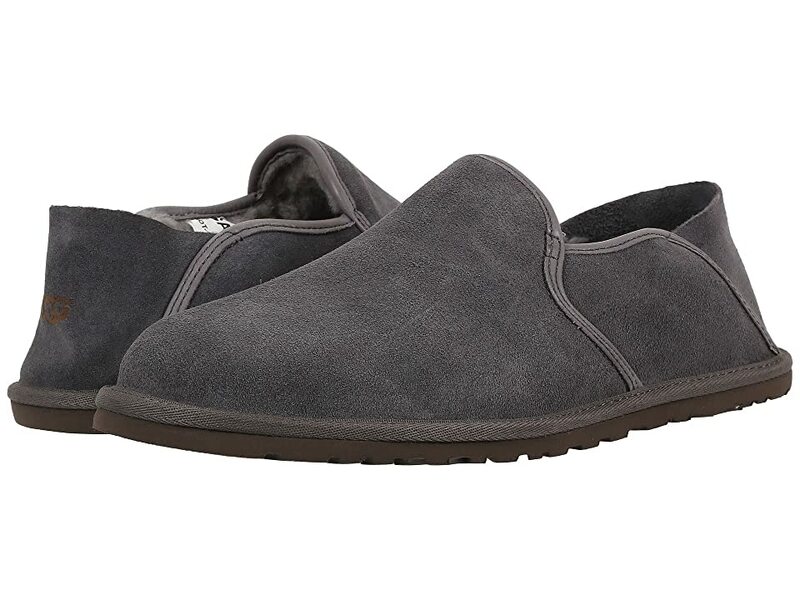 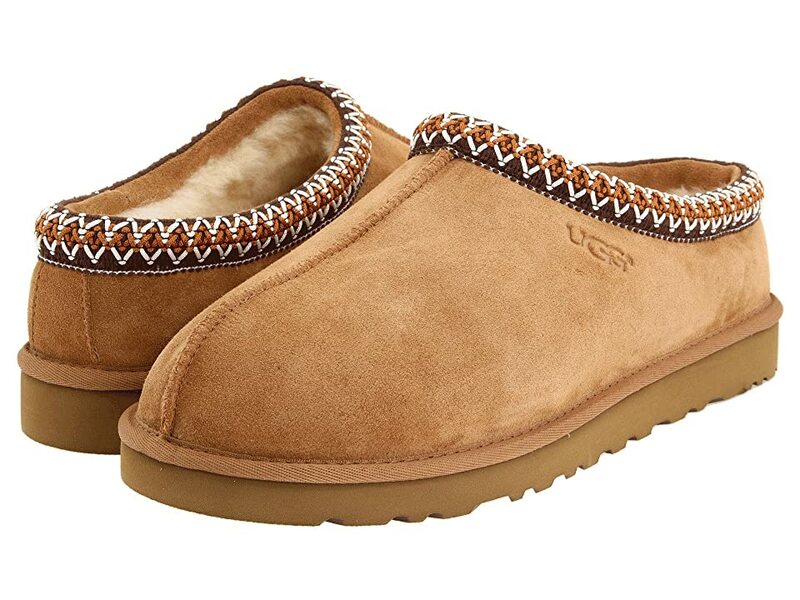 Here are the best shearling slippers available for men anywhere, whether you are looking for a special gift or to treat yourself, you won't be disappointed.